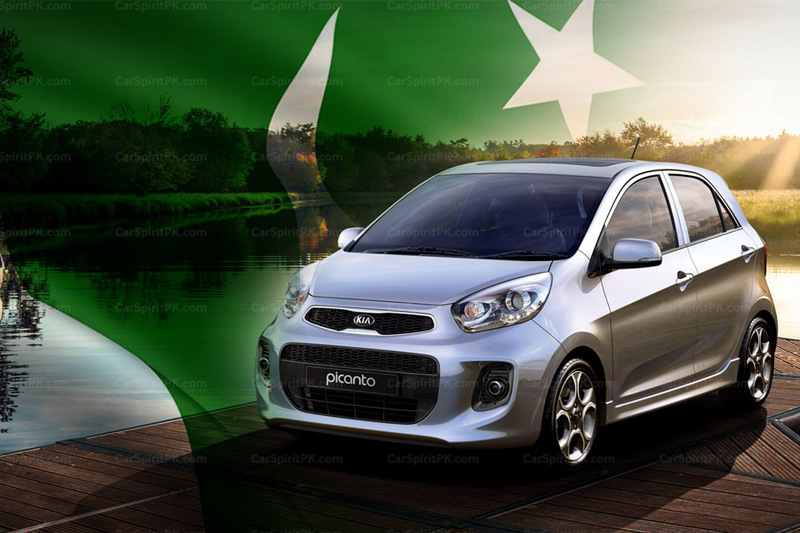 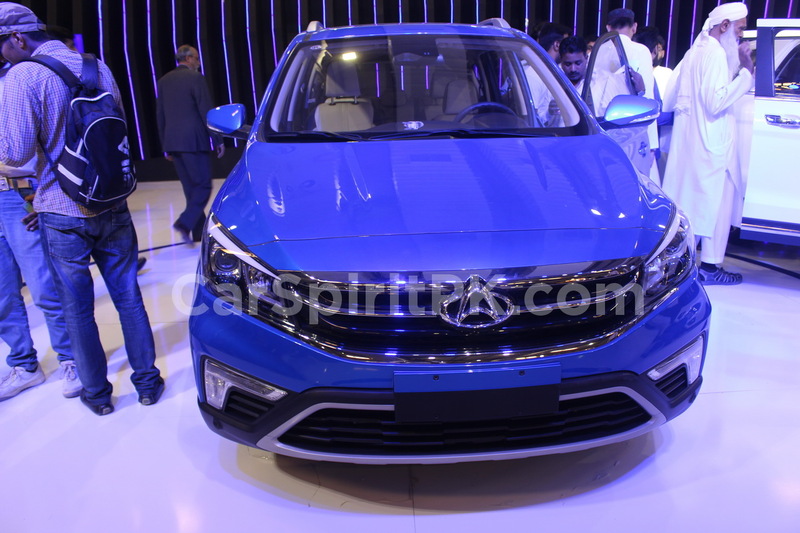 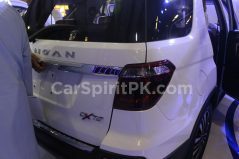 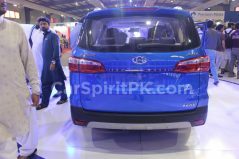 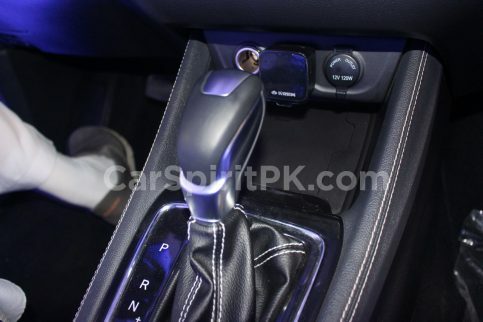 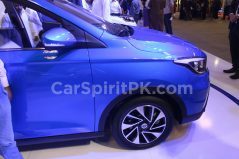 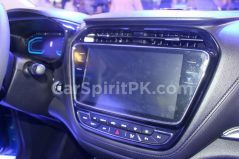 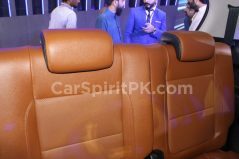 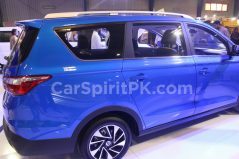 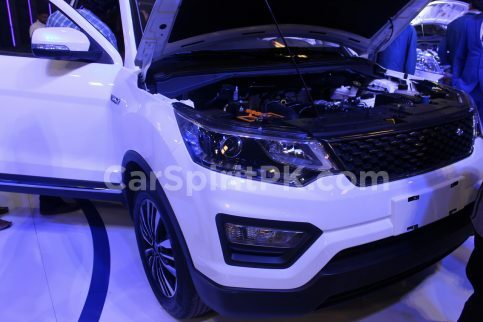 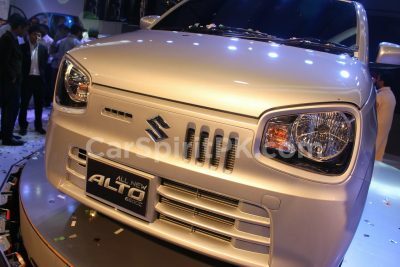 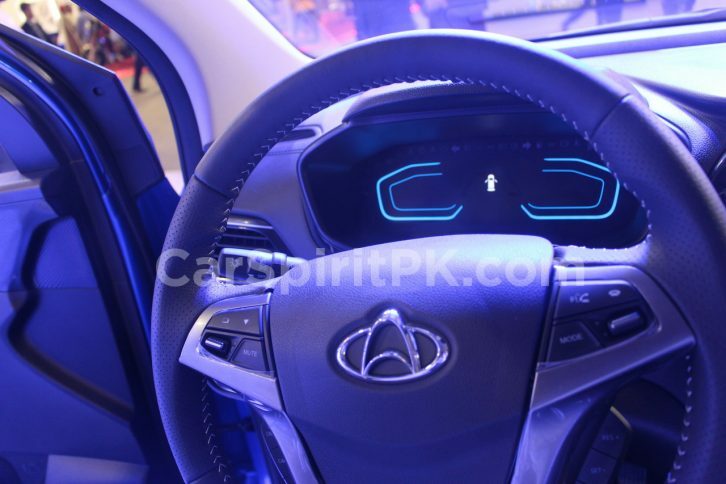 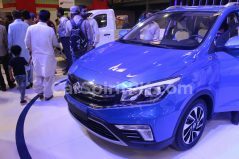 Changan alongside its regular offering the Karvaan minivan and M9 pickup, displayed the CX70T SUV and the A800 MPV as ‘Coming Soon’ at the Pakistan Auto Parts Show (PAPS) 2019 which opened its doors from today. 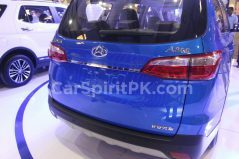 Both CX70 SUV and A800 MPV come with a 1.5 liter turbocharged engine under their hood. 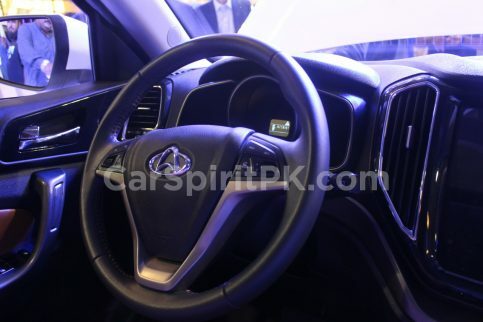 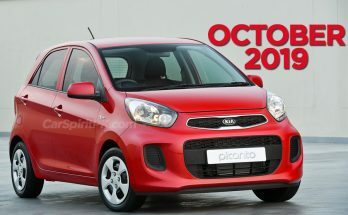 The built quality of both these vehicles in terms of exterior and interior was superb to say the least. 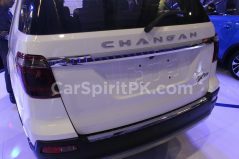 However both CX70 and A800 were left hand driven units, although Changan posters with A800 mentioned as ‘Coming Soon’ were seen everywhere at the expo. 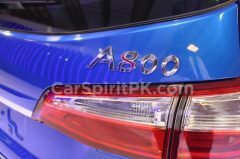 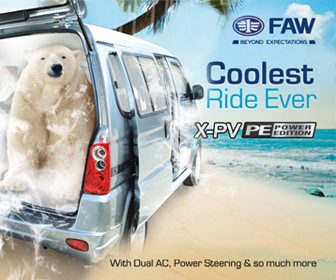 Click to read more about the CX70T SUV and the A800 MPV. 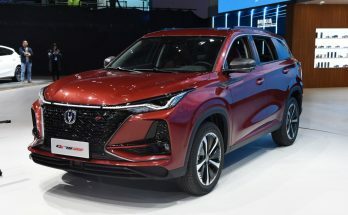 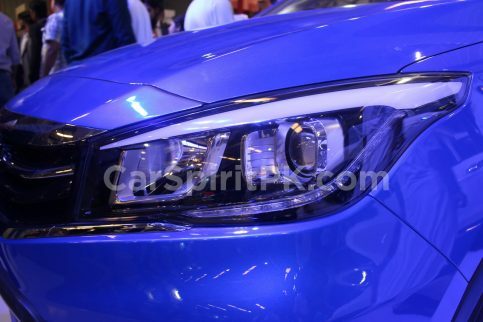 Although no official date regarding the launch of the above vehicles has been given by Changan, one can expect a late 2019 or early 2020 arrival according to insiders. 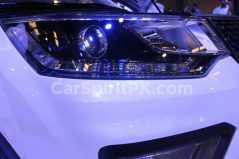 Stay tuned to CarSpiritPK for updates from the PAPS 2019.